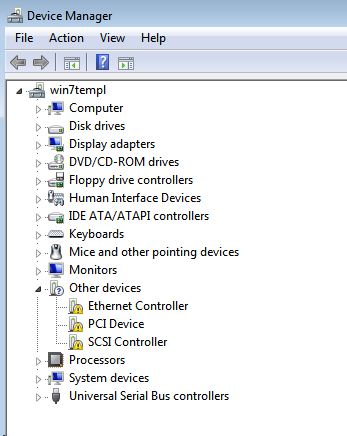 Windows virtual machine running on KVM and Nutanix Acropolis hypervisors requires a VirtIO driver installed in the guest. 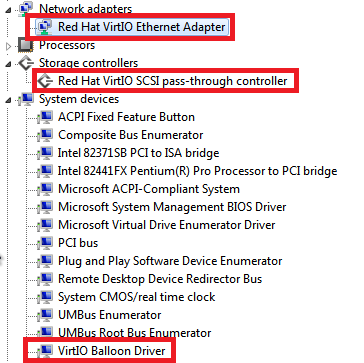 Stable virtio-win iso can be found here: Windows Virtio Drivers . Join template to domain if required. It is not a requirement, since all guests will be joined to domain after template deployment in any case.